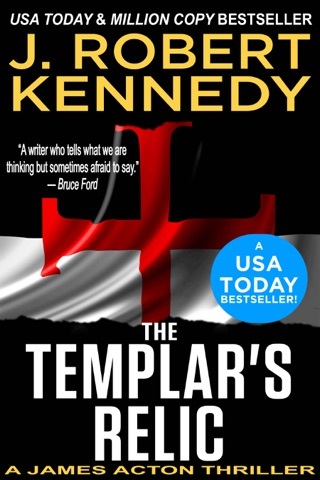 Sometimes in the battle between good and evil, faith will betray you. 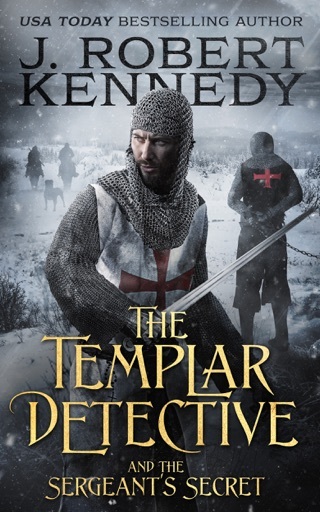 Father Mercier is on a mission to save the souls of the possessed in the Kingdom of France, but he makes a mistake when he pries a young woman from the arms of her loving family in the sleepy village of Crécy-la-Chapelle. 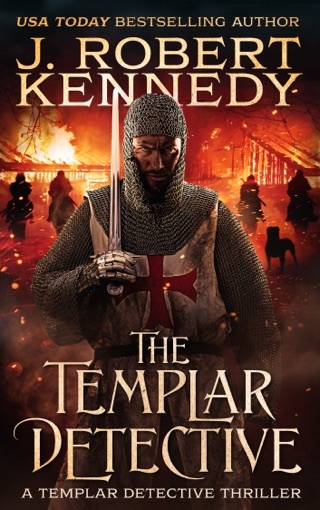 For this is the home of Templar Knight Sir Marcus de Rancourt and his men, and the young woman is a friend. 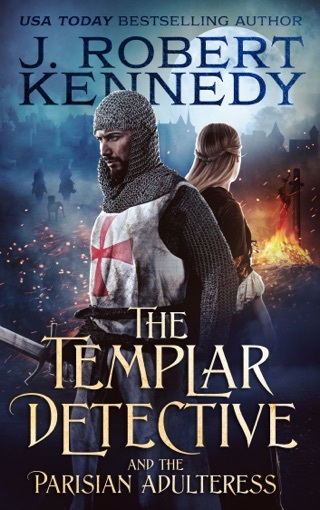 Once word is received of her abduction, Sir Marcus and his men spring into action to not only try and save their friend, but uncover the shocking secret behind what motivates this unholy exorcist and his loyal followers. 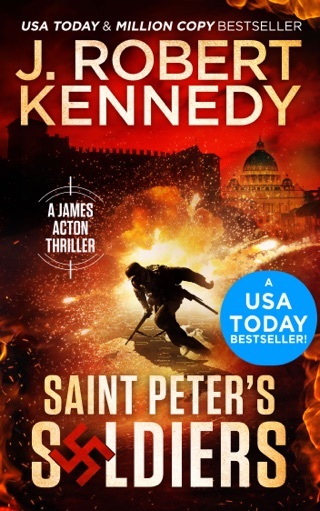 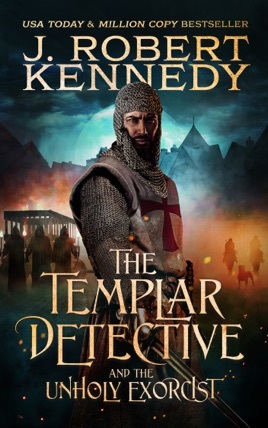 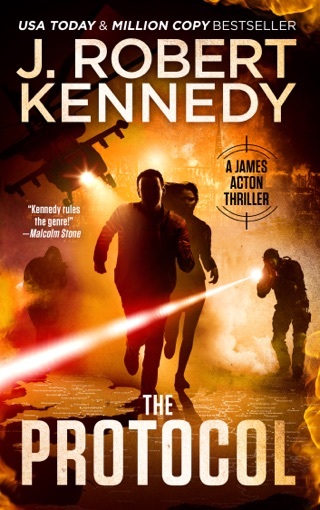 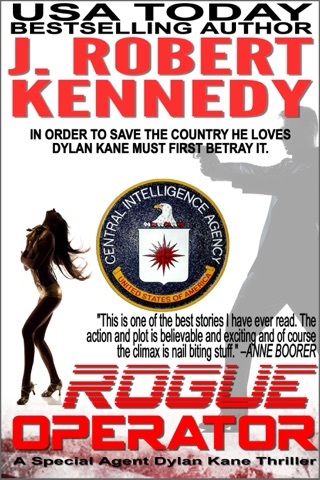 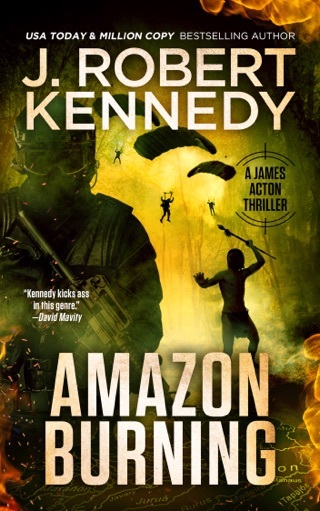 From USA Today and million copy bestselling author J. Robert Kennedy comes The Templar Detective and the Unholy Exorcist, an edge-of-your-seat historical thriller packed with mystery, suspense, and humor, that will have you burning through the pages late into the night.